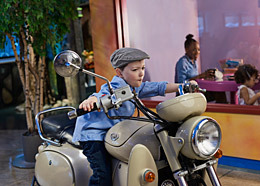 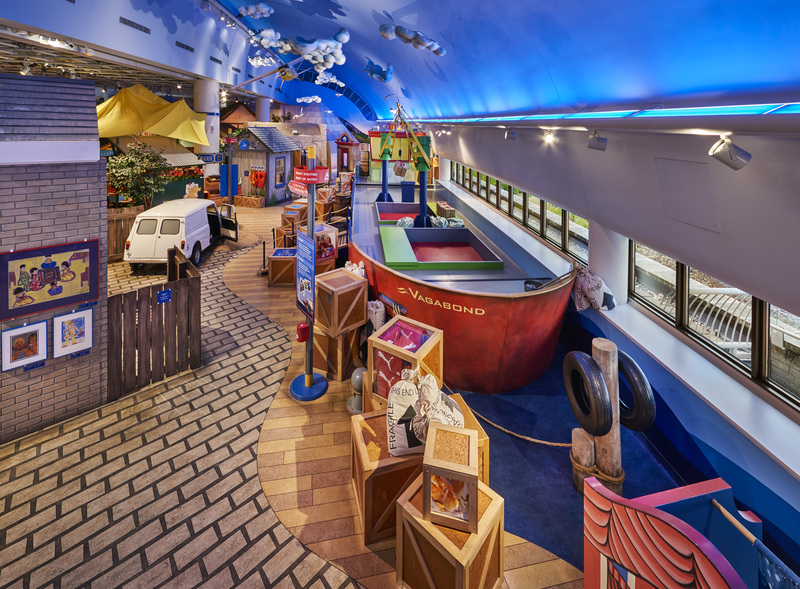 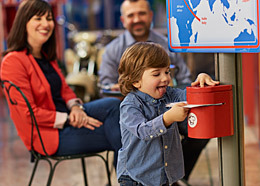 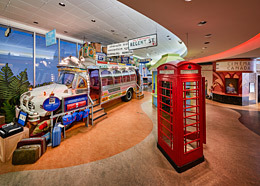 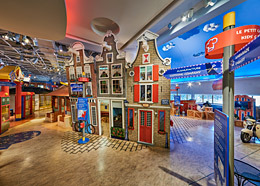 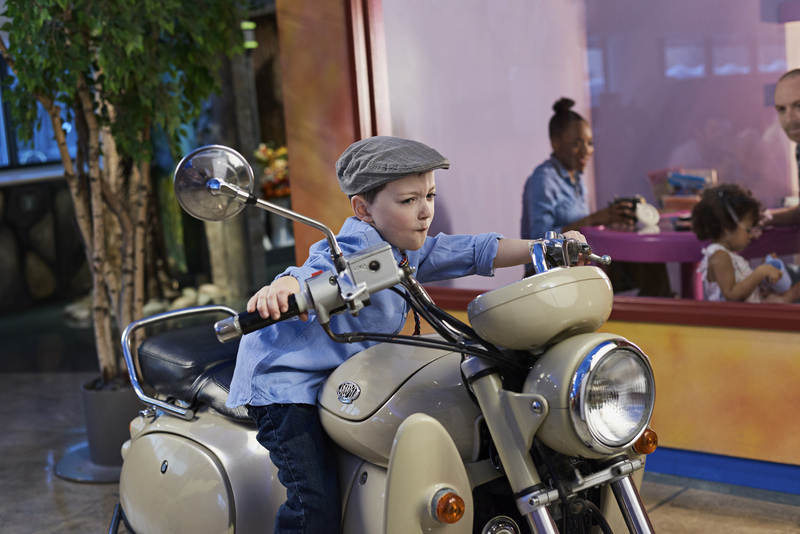 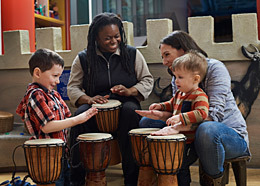 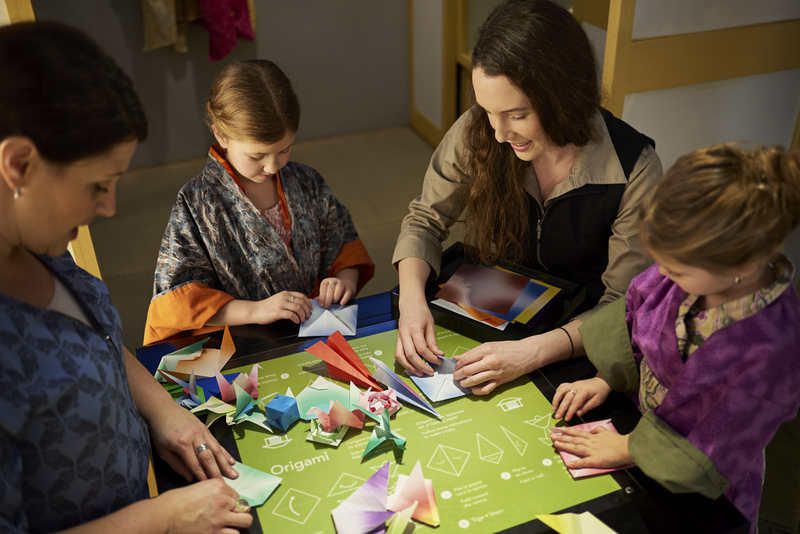 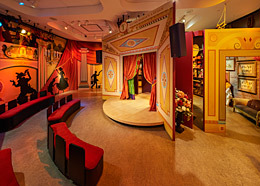 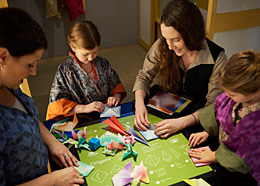 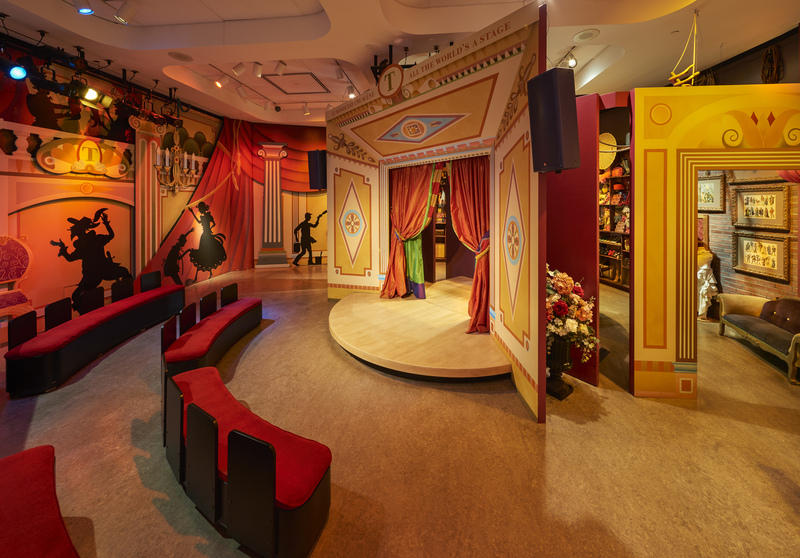 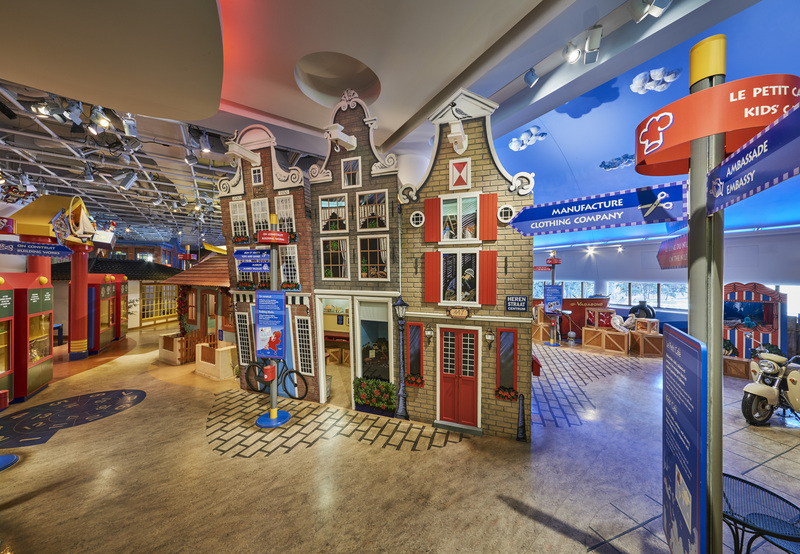 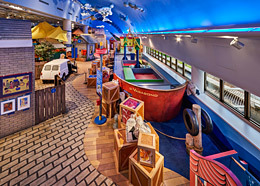 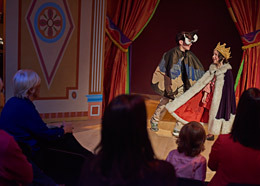 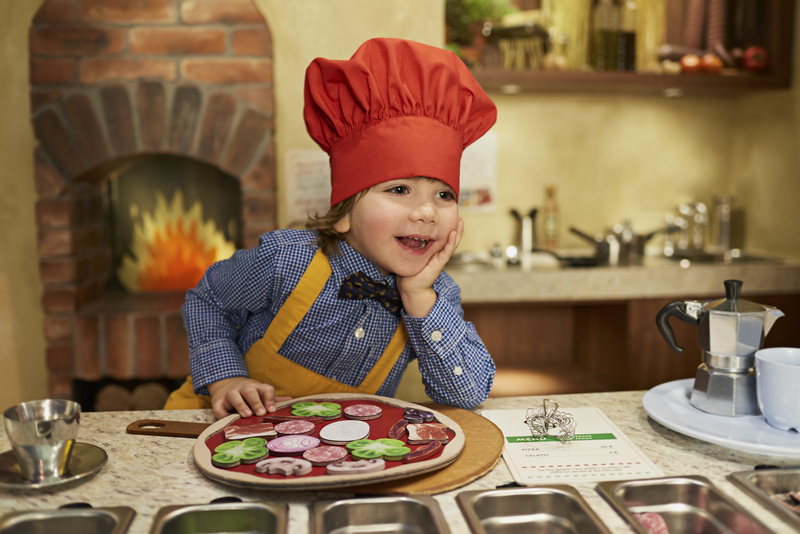 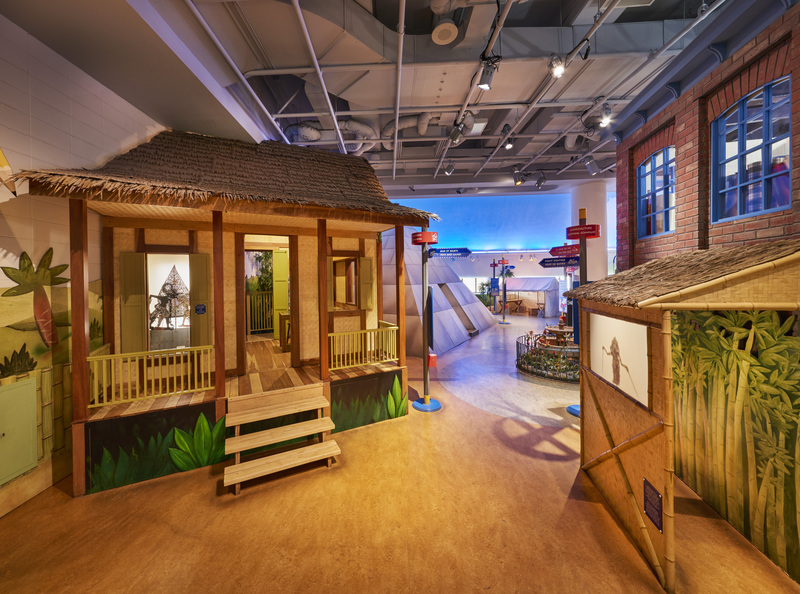 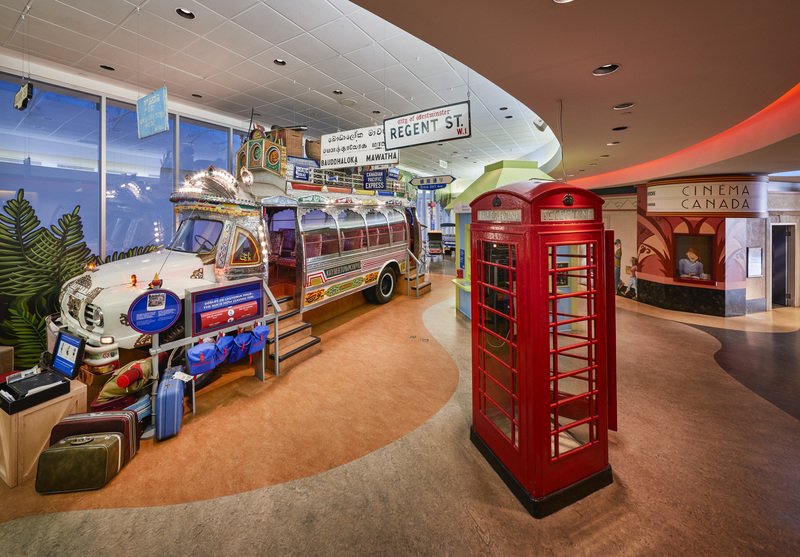 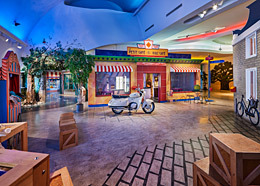 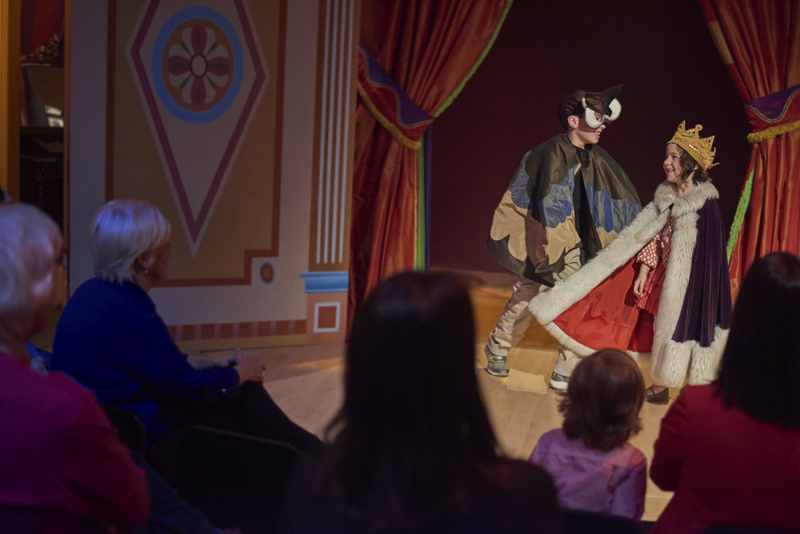 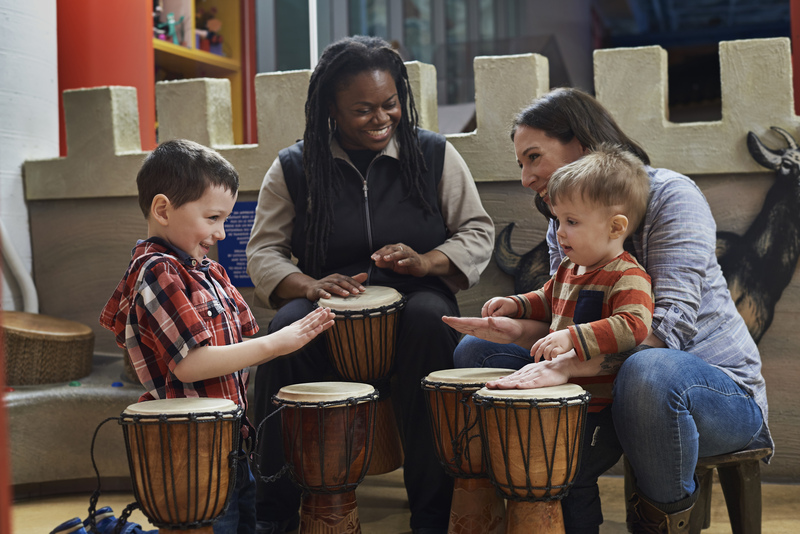 With its emphasis on interactive hands-on learning, the Canadian Children's Museum (CCM) seeks to enrich children's lives, broaden their cultural experience and provide them with a creative space in which to learn about the world. 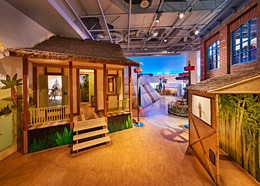 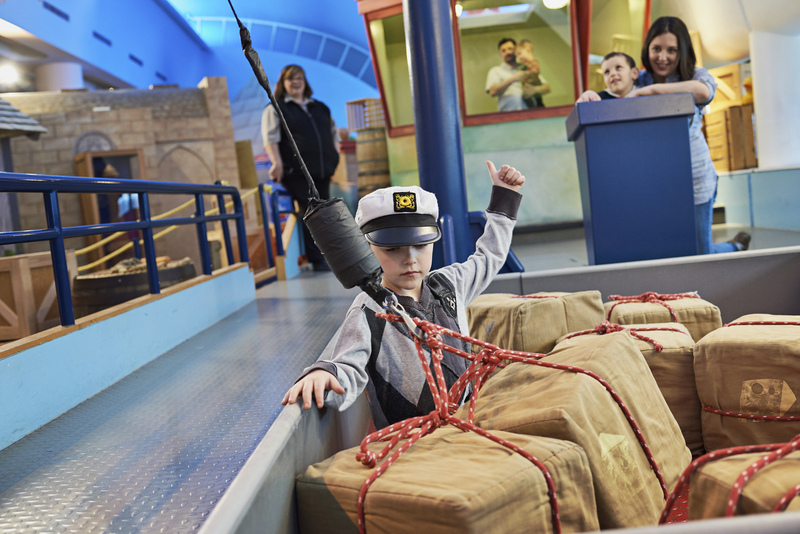 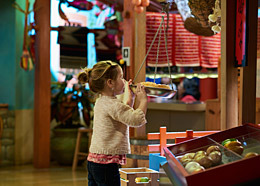 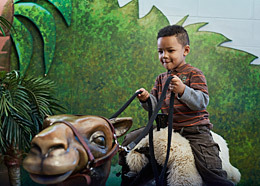 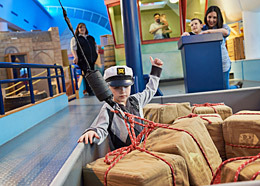 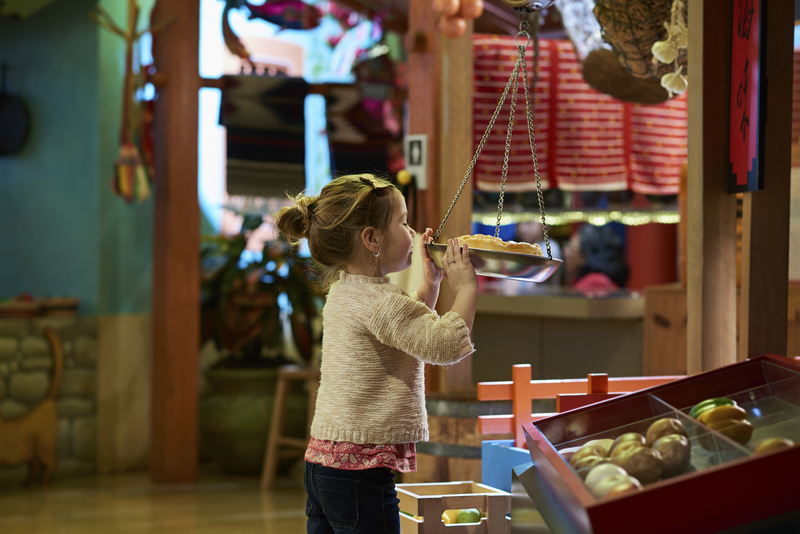 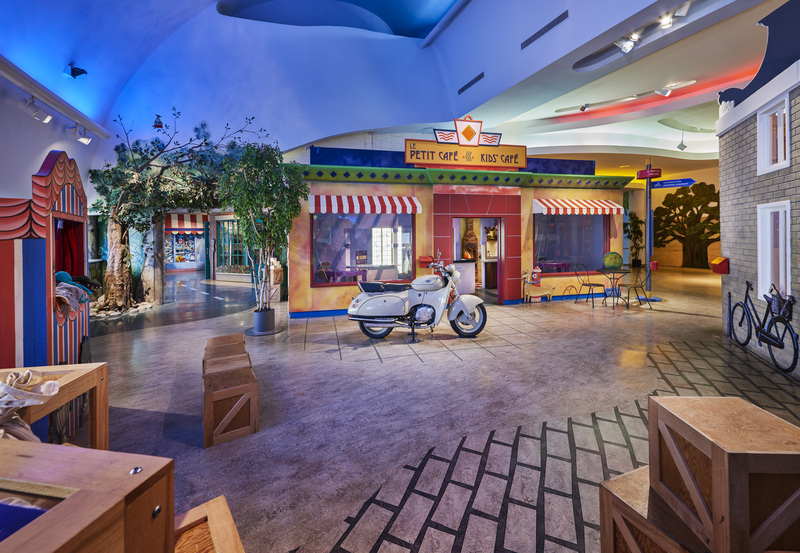 At the CCM, children can trek through the desert to a pyramid, help unload a cargo ship at the Port of Entry, or stroll through the bustling Market Bazaar. 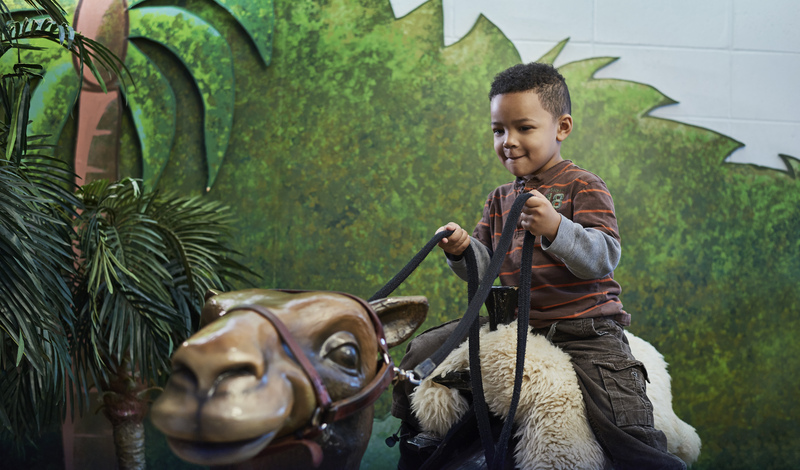 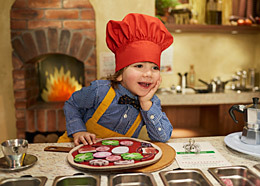 There are endless ways for children to learn about the world and each other!  Click on image to access the large image file.